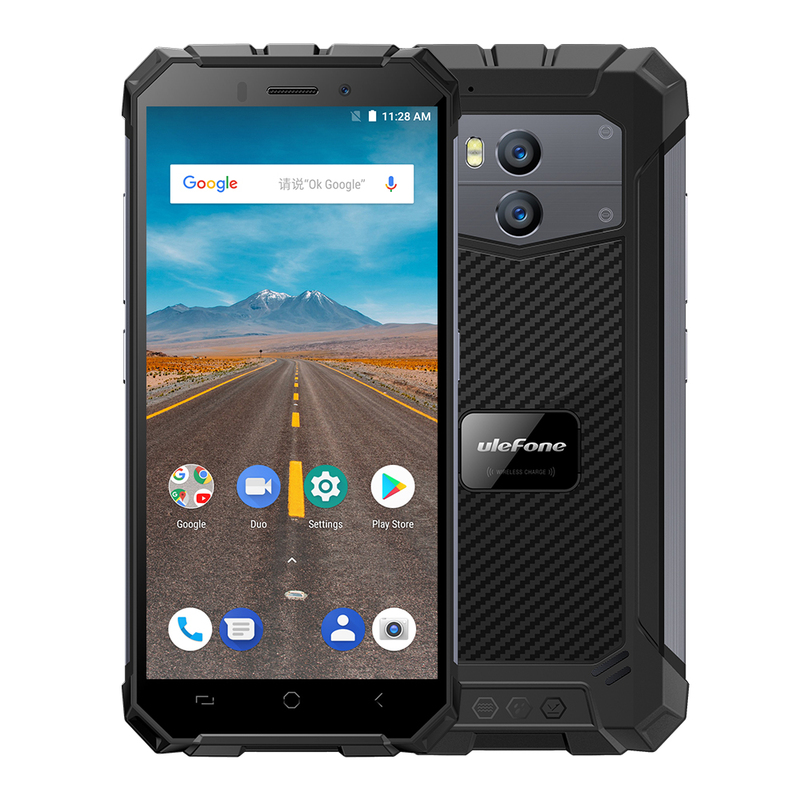 Successfully Added Ulefone Armor X Rugged Phone - Android 8.1, 5.5 Inch, 2GB RAM 16GB ROM, MT6763 Octa-core 64-bit 2.0GHz - Black to your Shopping Cart. 3300mAh large capacity battery, you can use for a long time. 8MP Front Camera + 13MP+5MP rear cameras, satisfying your needs for immpeccable images.